Meghan Markle arrives for her wedding at St. George's Chapel in Windsor Castle in Windsor, near London, England on Saturday.  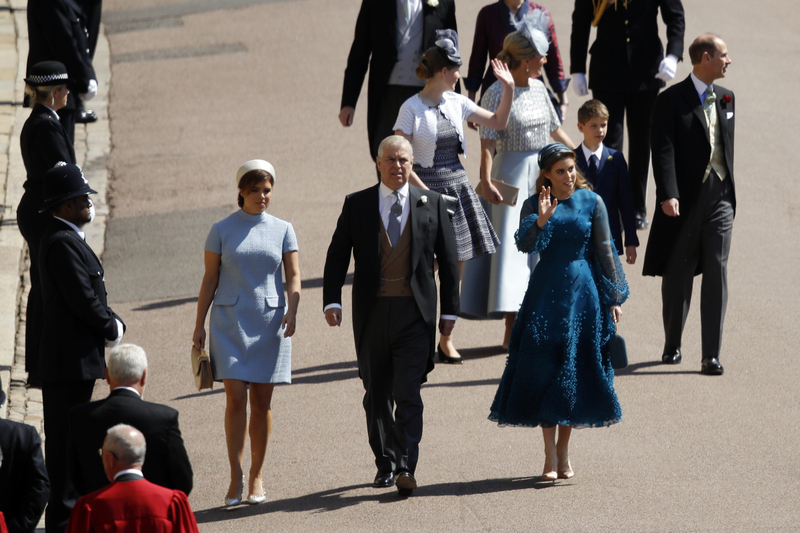 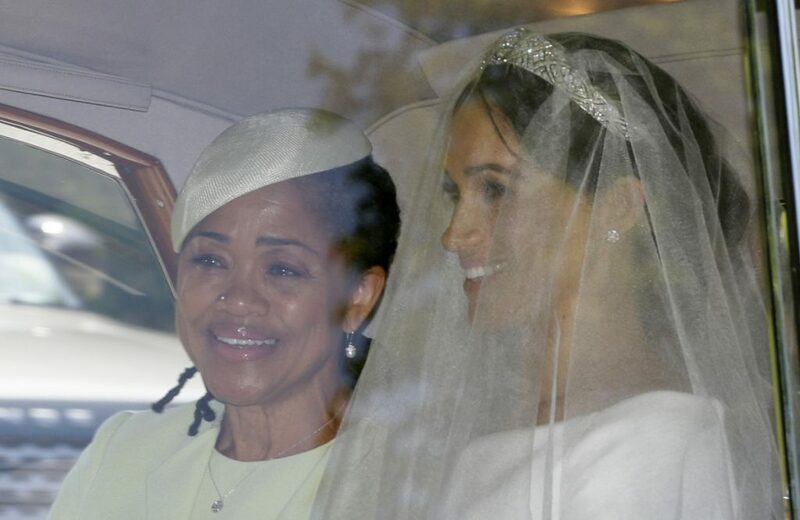 Meghan Markle with her mother Doria Ragland arrive for the wedding ceremony of Prince Harry and Meghan Markle at St. George's Chapel. 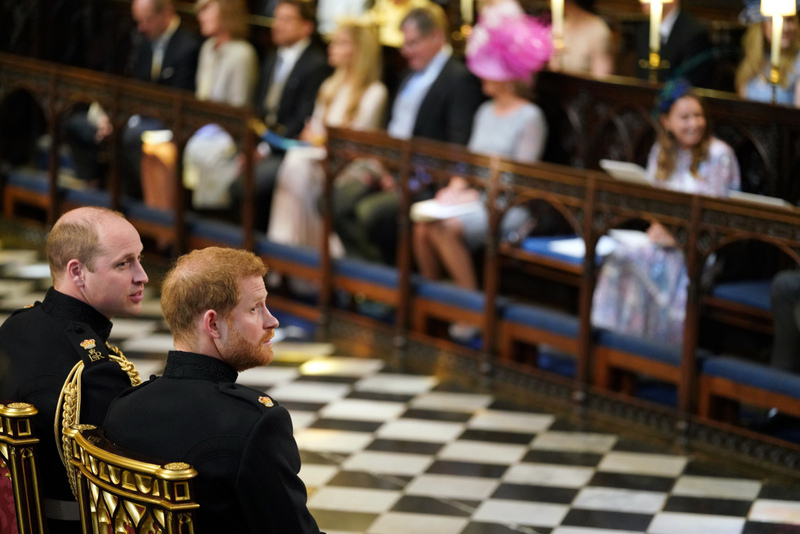 Britain's Prince Harry sits with his best man and brother Prince William, the Duke of Cambridge, during the beginning of the wedding ceremony. 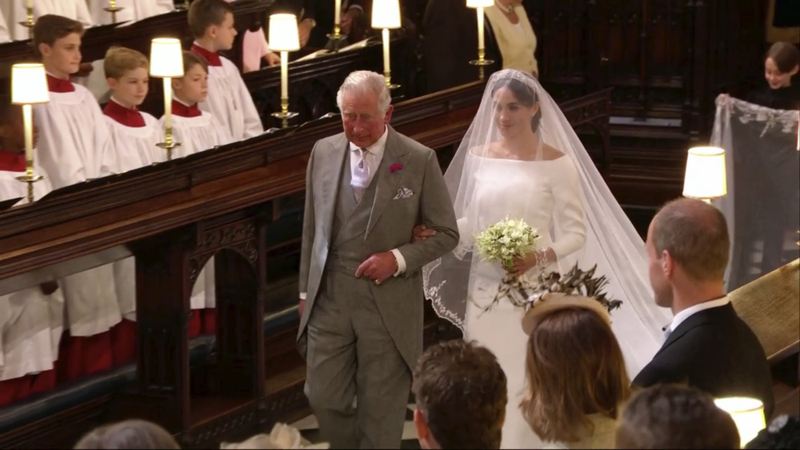 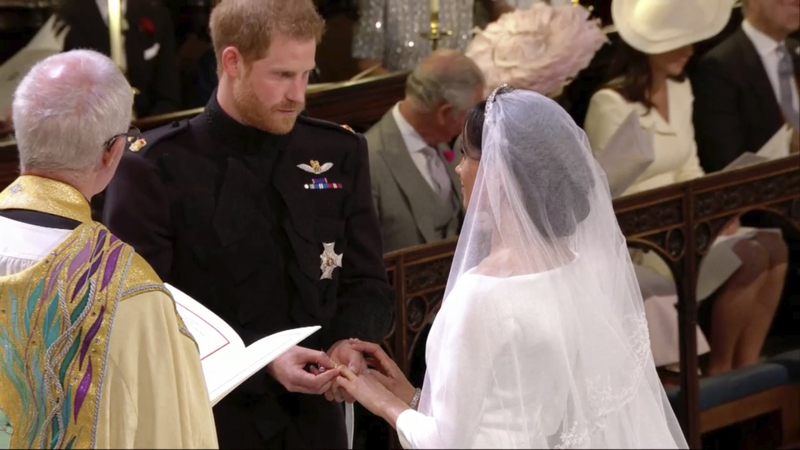 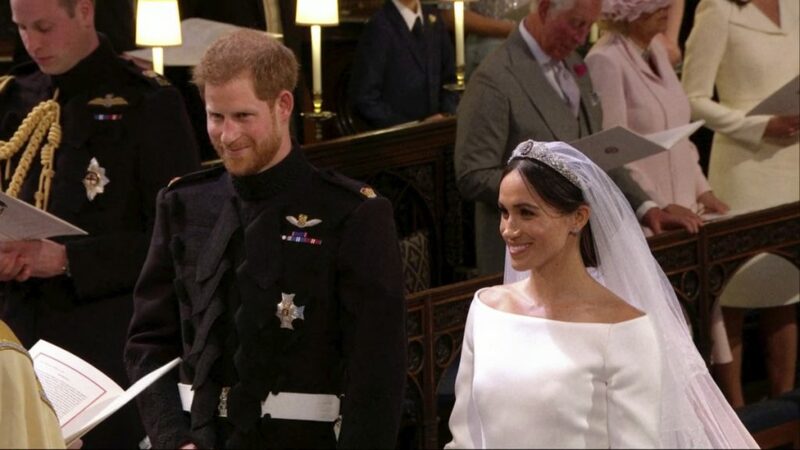 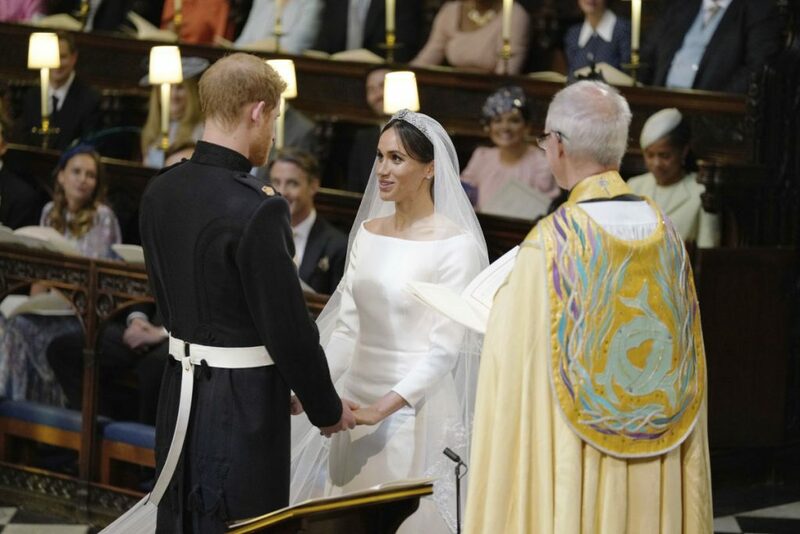 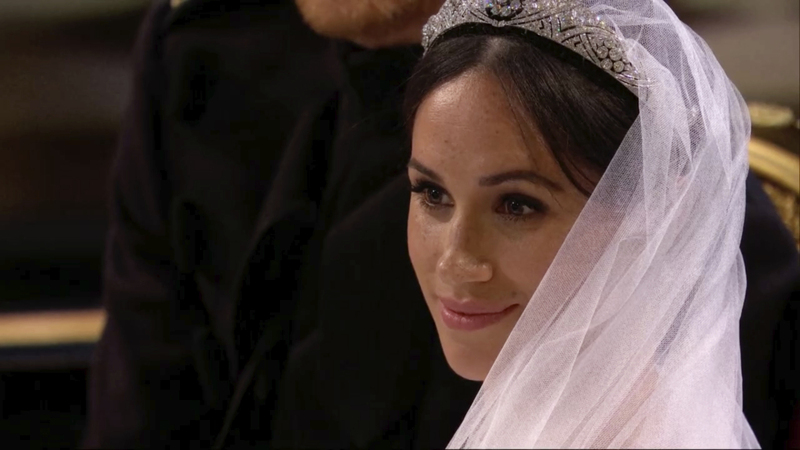 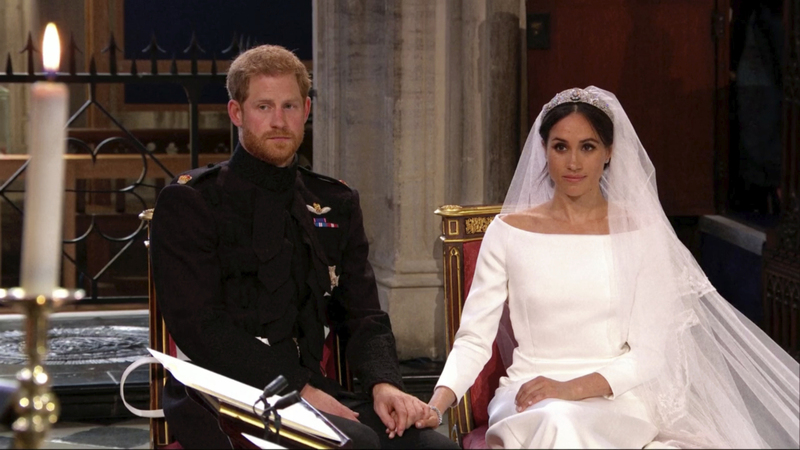 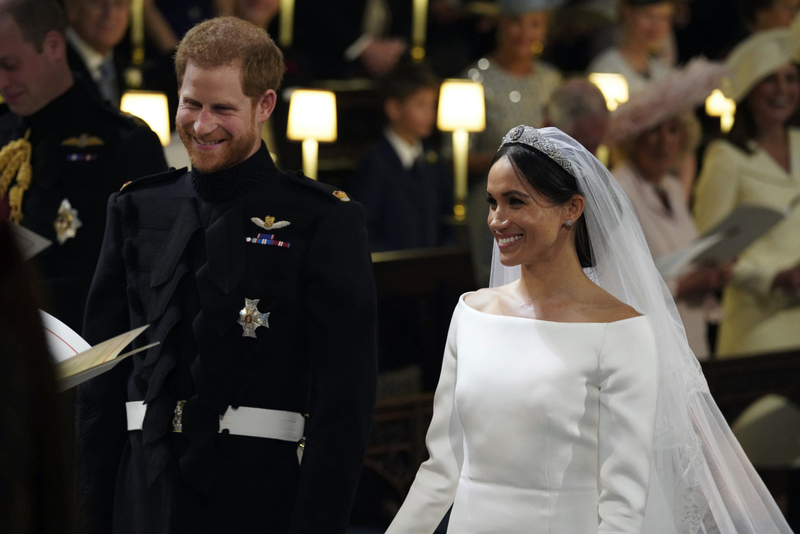 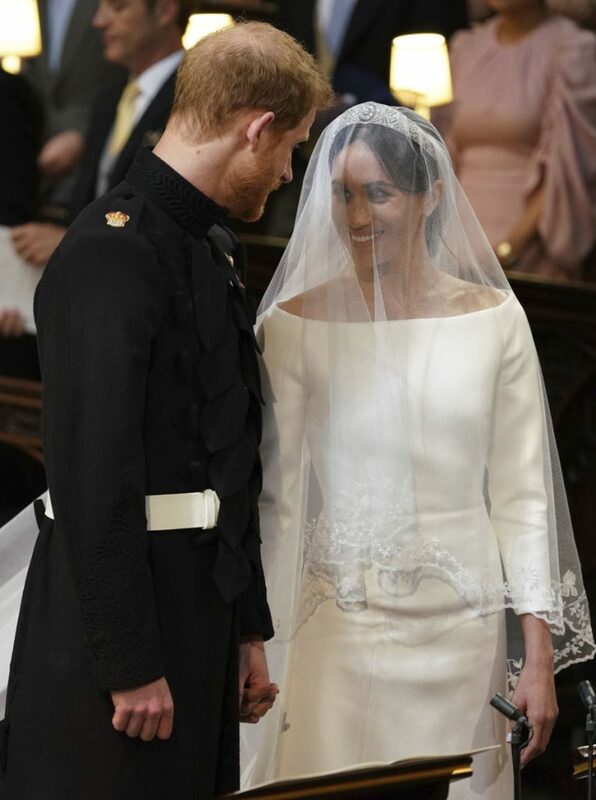 Meghan Markle listens during her wedding ceremony with Britain's Prince Harry. 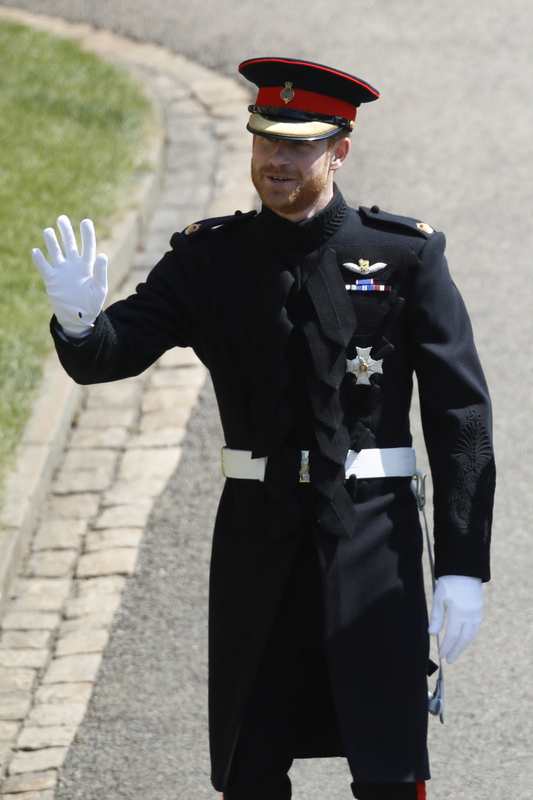 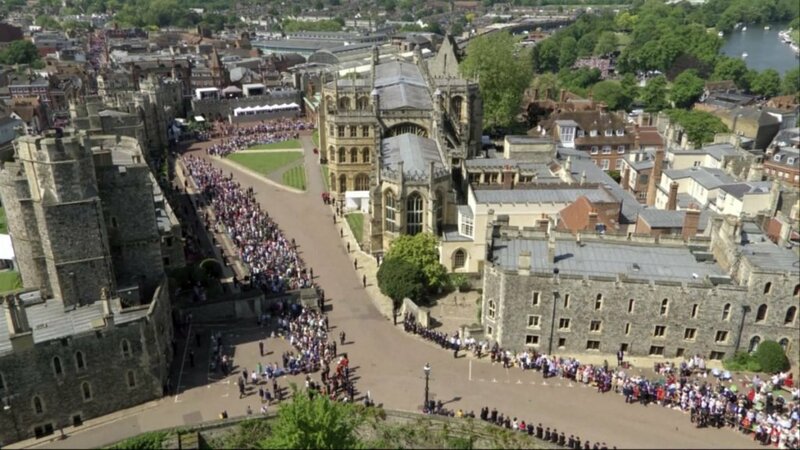 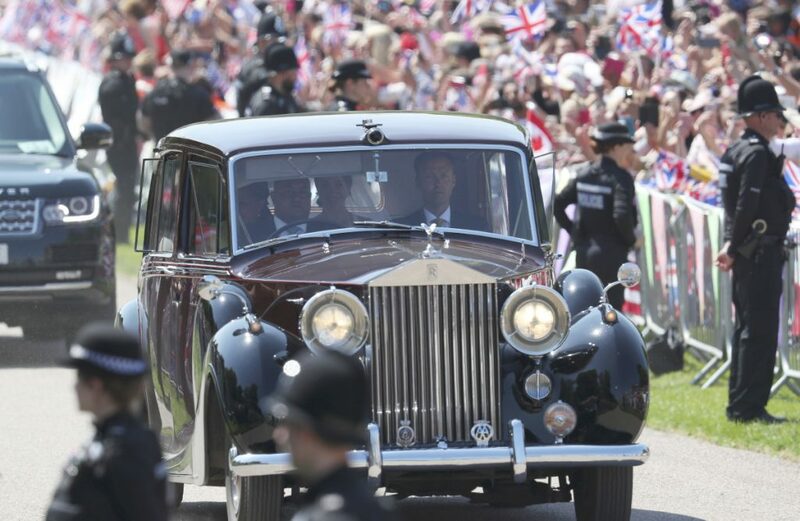 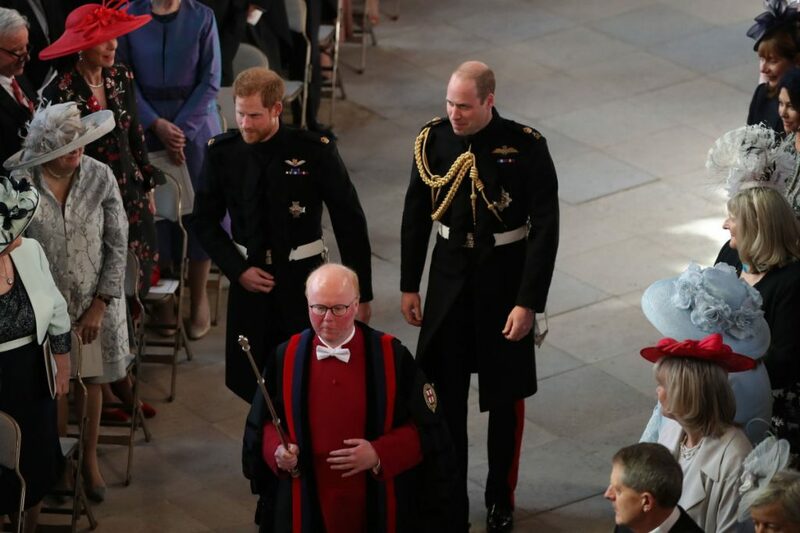 Prince Harry, left, and his best man Prince William arrive for Prince Harry's wedding ceremony to Meghan Markle at St. George's Chapel in Windsor Castle. 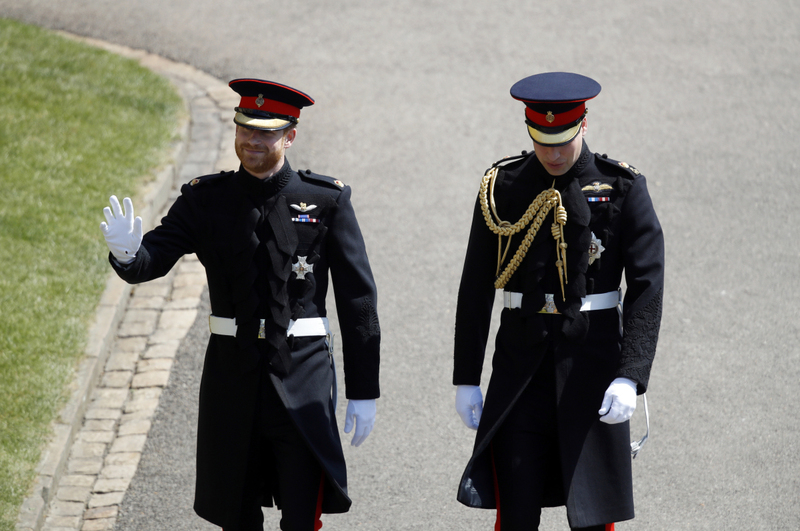 Britain's Prince Harry, left, and best man Prince William arrive for the wedding ceremony at St. George's Chapel in Windsor Castle. 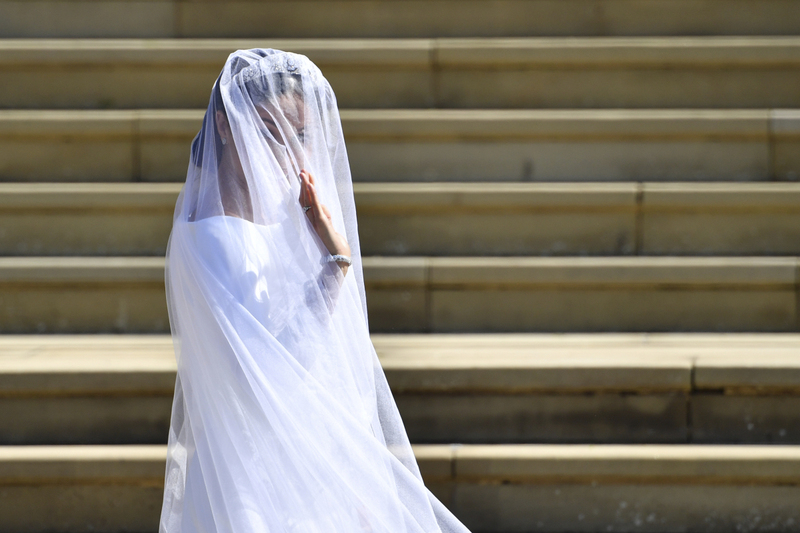 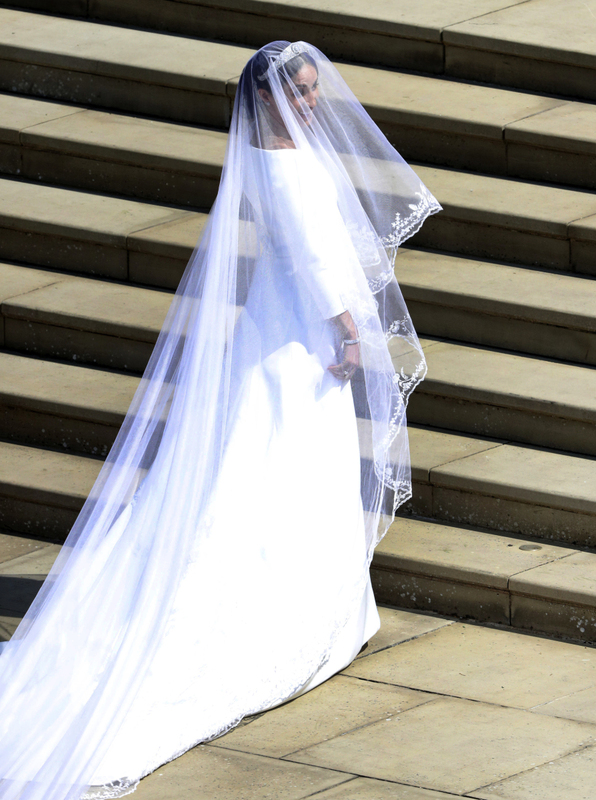 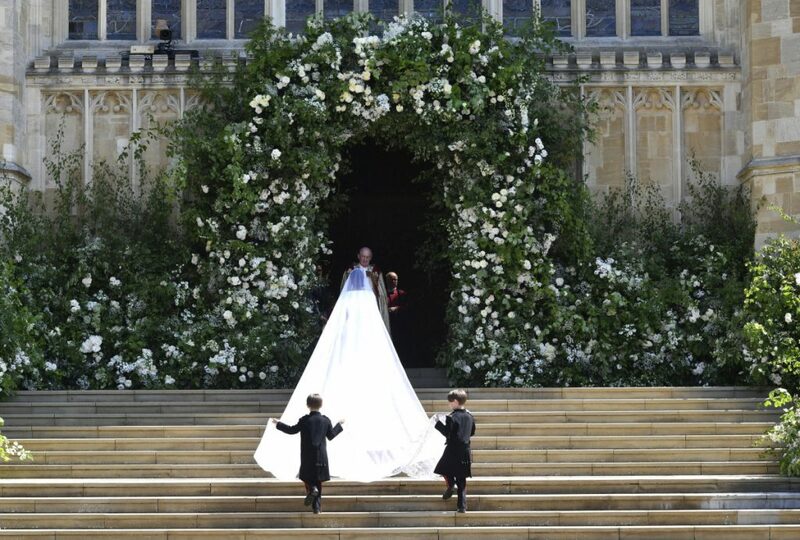 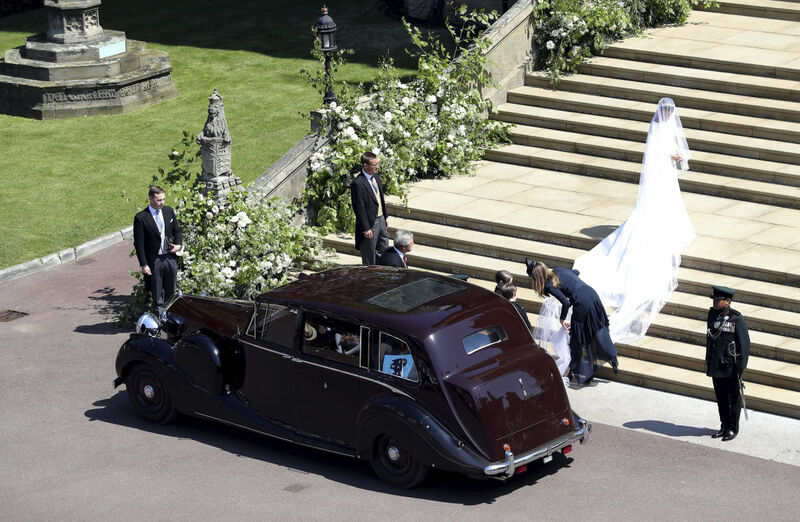 Meghan Markle arrives for her wedding ceremony e at St. George's Chapel in Windsor Castle in Windsor, near London, England.